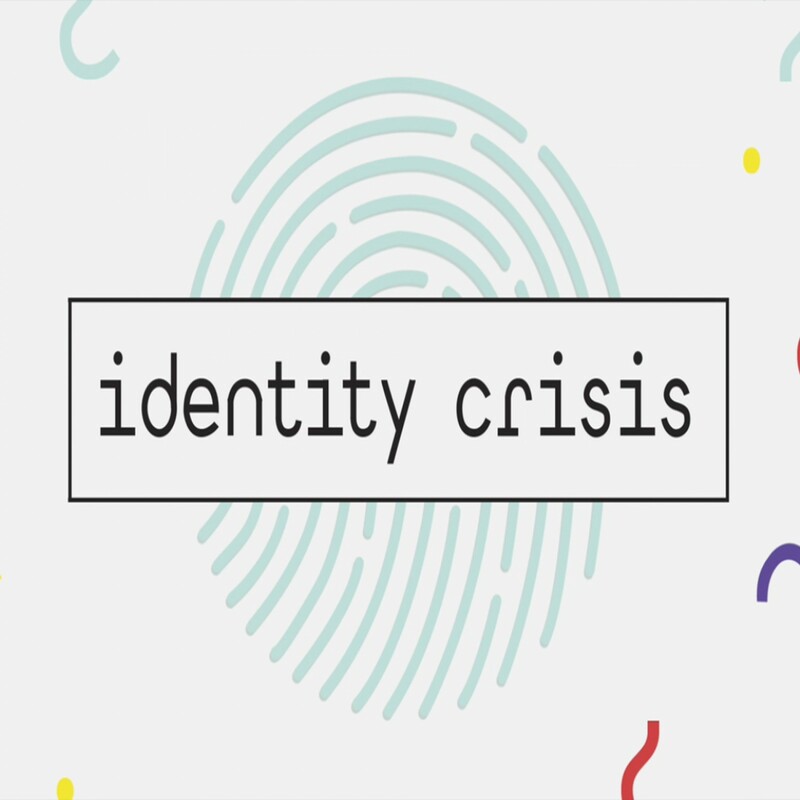 Young people struggle with questions of identity. 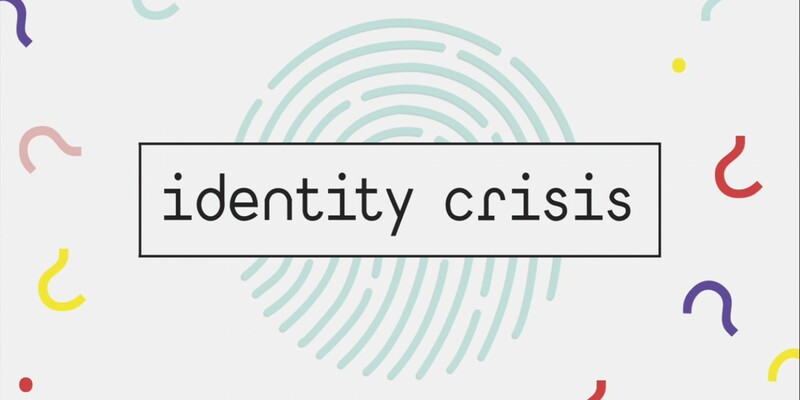 This study takes a look into how sin fractures our God-given identity. But Jesus came and not only saved us from our sin but also restored our identity to the way God intended it to be.